During Winter Snow Storm Stella, I curated a list of songs that I remember formed my vocal capabilities in high school before I passed out with a 24 hour flu. I let the whole songs play out because I literally sang the whole time I mixed this together (if you saw my IG story you'd see a peek into my creative process haha). 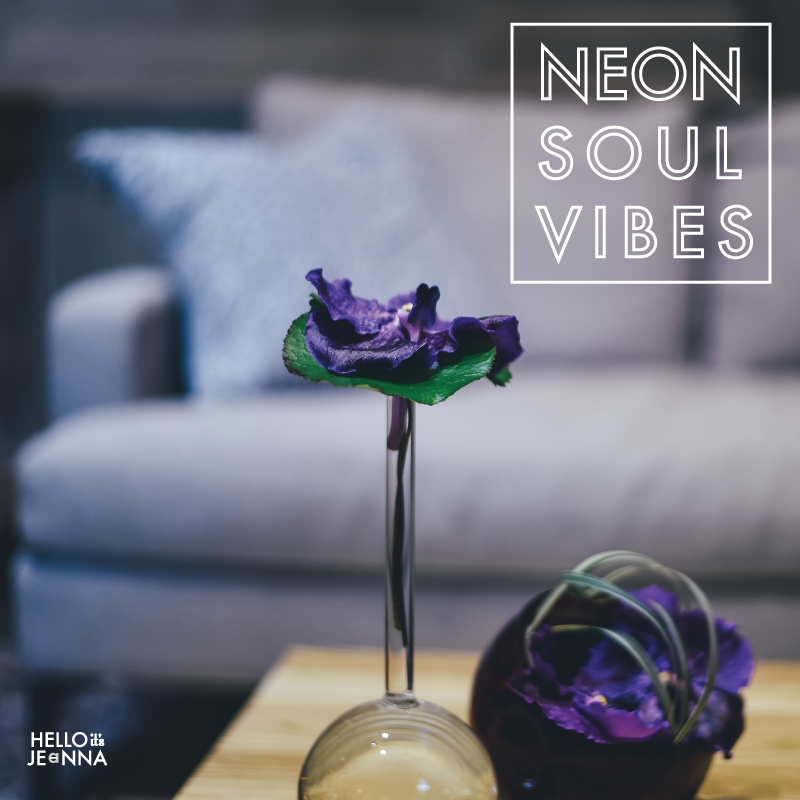 These songs had such a strong influence on me that when I learned that the genre was "Neo Soul", I kept wanting to call it "Neon Soul" -- made more sense to me since Neon is a chemical element and this music was 'the' essential element in forming my affinity for Soul music.